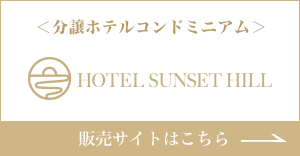 Sunset Hill Hotels & Resorts Co., Ltd. 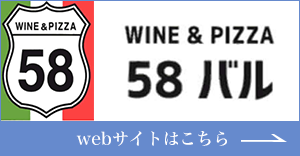 Warm greetings from the Hotel Sunset Hill Okinawa and thank you for visiting our web-site. Hotel Sunset Hill is a uniquely positioned boutique condominium resort hotel nestled on top of the hill of Nakadomari of Onna, that is in the major resort belt of the Okinawa main island. Despite we have NO direct beach access available, the panoramic view from the balcony is something that you will always remember after the visit. The typical room has an air-conditioned room space of 43 square meters and an additional balcony space of 13 square meters. Each room features a TATAMI-MAT (Japanese style) space with kitchenette facilities equipped with IH cooking table, micro wave, refrigerator (approx. 130L, 2-door type). Once again, on behalf of the team members, I very much look forward to the pleasure of welcoming each one of you to the warm hospitality of The Hotel Sunset Hill.